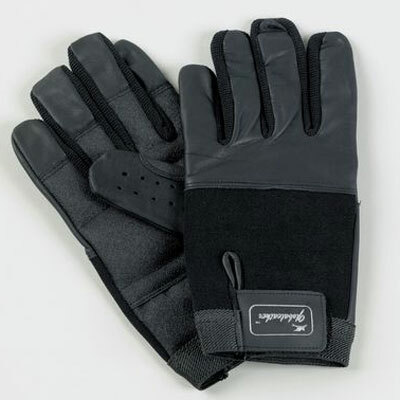 These Super Grip Wheelchair Gloves allow the use of wheelchairs in wet and fine conditions. Designed to work with metal push rims. These Super Grip Wheelchair Gloves allow those who need gloves whilst usig their wheelchair the ability to do so in both wet and fine conditions. The elasticated cuffs are securely closed with a hook and loop tab. Designed to work with metal push rims, rubberised rims may cause the palms to tear.